It is no doubt that one of the financial institutions huge bad loans is First Bank Nigeria Limited, a subsidiary of FBN Holdings Plc. However, the management of the lender is working tirelessly to ensure the non-performing loan (NPL) ratio of the company is cut from double-digits to a single digit. Managing Director/CEO of First Bank, Mr Adesola Adeduntan, in an interview, said the company plans to achieve this goal by the end of this year. 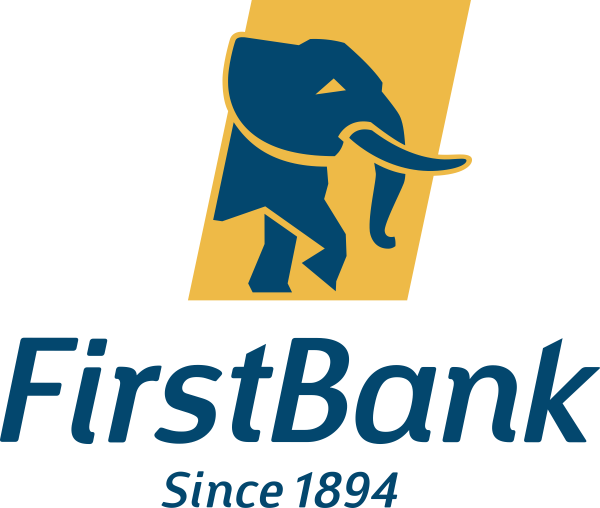 “First Bank is a big entity within FBN Holdings and the largest. Part of the work stream I earlier mentioned is one that focuses on safeguarding our assets. We have done a lot of work around our risk management. “For example, when we started this journey about three years ago, we recruited a new Chief Risk Officer (CRO), we revamped the credit risk system, we have implemented a new risk management solution and in fact we have also implemented one now that has reached a very advanced stage. “And what you see if you have been monitoring the NPL ratio for FBN holdings, of which FirstBank is substantial contributor to that, you would see that it is a dropped materially. “We still have some wave but we are quite optimistic that by the time we are wrapping up our current strategic cycle by December 2019, we would be single digit which is quite significant,” Mr Adeduntan said. Speaking on other expectations of the company in 2019, the banker said, “As we move into 2019, the expectations are that things may be a bit slow on the back of the elections and given the fact that naturally, key players, especially on the fiscal side of the economy, would be focussing on re-elections. “But post that, the projections that I have seen are all quite positive and they all speak to the fact that the expected growth should be higher than what we recorded in the course of 2018. “For First Bank, we started a massive transformation program in 2017 and 2019 is the end of that strategic cycle. That plan is focused on transforming the entire business with the work stream focusing on the way we serve our customers and around innovation. “There are projects around reigniting the passion of our people, there are projects around strengthening our technology platform and there are projects also around save guarding our assets which is essentially risks management. “We are quite delighted from the progress we have made over the last two years and we believe that in the course of 2019, we would have accomplished all the critical components 2017-2019 strategic agenda. “We are also looking forward to 2019 because with what we are doing; we have basically built a new foundation to enable our bank to run more as digital bank rather than a branch led institution. “Today, based on what we are doing, more than 80 per cent of our customer-initiated transactions are actually carried out on alternative channels. “That means 80 per cent of our transactions happen on Firstonline which is done online, Firstmobile which is done with your mobile phones and USSD which is done on both smart and basic phone. That for us is our star product because today we are the clear leader in that segment of the economy. “We currently have almost 6.3 million customers processing transactions on our USSD platform. If you look at Firstmobile, we are a very close to number two, with over 2.5 million of our customers processing transactions. We process very close to 25 percent of the industry volume in terms of transactions. We are quite delighted with what we have achieved so far.